Billionaires’ bookings to Egypt will triple in 2019 making it the top travel destination for the “Ultra-rich” as stated by Business Insider. Business insider joined forces with Original Travel, a luxury travel agency, to find out where billionaires plan to spend their vacations in 2019 based on booking and performance (feedback after the trip). Egypt was the number one choice of the wealthy for 2 reasons, the first being the Steam Ship Sudan that takes the wealthy on a historical Nile cruise between Luxor and Aswan making stops at temples and archaeological landmarks that are quite unique. The second attraction in Egypt is the long-awaited Grand Egyptian Museum (GEM) that will open its doors (partially) in the 1st quarter of 2019 and is set to be the biggest museum in the world dedicated to a single civilization. It will also host the treasures of King Tut, making it more and more attractive to luxury-enthusiasts. The list of top destinations included only one more Arab country. At rank 14 out of 15 came Oman which is set to be “the next big thing” with its tourism season running from October to April. The Only other African country included was Rwanda that came at number 6 offering a unique wildlife and nature experience especially when it comes to watching mountain gorillas. Other destinations on the list included some classics like France, Britain and Japan and some other adventure destinations like Bhutan, Myanmar, Colombia, Iceland and Montenegro. Whether their wealth was inherited or self-made, billionaires need to recharge after burnout over keeping their status and they like to recharge in style; investing more and more into showing off their wealth with luxurious, out-of-the-ordinary holidays. 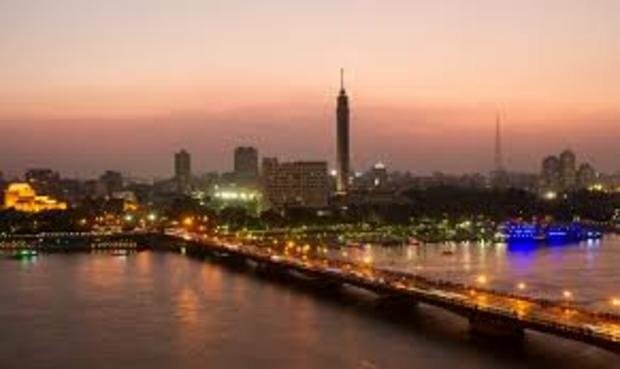 Egypt remains, though, an attractive destination for every budget, due to the devaluation of the Egyptian pound against the dollar you will be able to enjoy it on a student budget or on a multi million dollar trip.